Is your school ready to revamp your accounting process? An efficiently run tuition management system reduces administrative drain and prevents your valuable resources from being left on the table. Here are some tips to getting paid on time and keeping the tuition process running smoothly! Email Payment Reminders in Advance. Even the best-intentioned of us can benefit from a friendly reminder. Help out your families – and your accounts receivable team – by creating a simple email reminder that can be sent out in advance. Be sure to include a link for students to “pay now” or schedule a payment through your website or payment portal. An advance reminder can be helpful in reducing the number of late payments that must be tracked down and can redistribute the flood of month-end payments. Encourage Automated Processes. 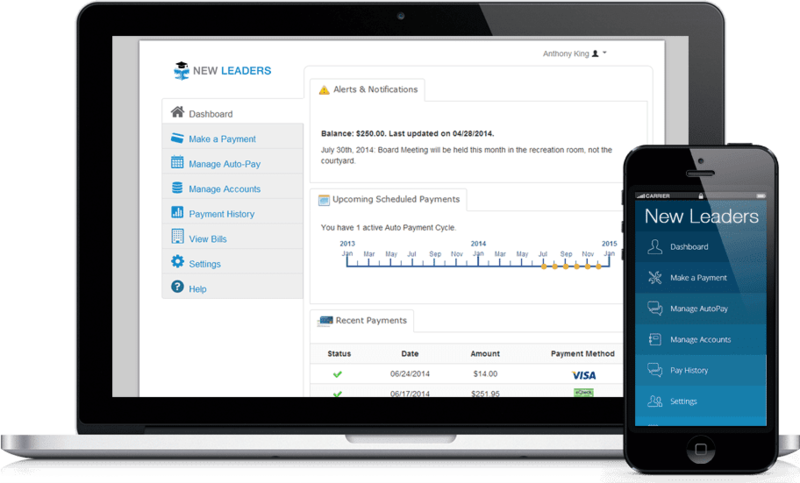 Online payments are great, but when it comes to tuition management, automated online payment are even better! Encourage your students to set up scheduled or recurring payments – particularly for those who have opted for payment plans. A missed payment can turn into manual input over the phone while automation keeps your accounting department running smoothly and efficiently. Offer Convenient Payment Options. Convenience is crucial when is comes to encouraging widespread adoption of online tuition management. Make sure to choose an online platform that allows payments to be made from multiple devices including mobile phones and tablets. As more and more payments are made over smartphones, don’t let your school fall behind! Incentivize Early Payments. If your school’s accounts receivables team is flooded by a flurry of payments at period end, it’s time to reduce that burden. Incentivizing early payments does more than just eliminating delinquencies; it’s a great way to more evenly spread out payments over the entire payment period. The most common practice is offering a certain percentage off the bill for early tuition payments, but feel free to offer more creative perks. Some schools offer early payment rewards such as an e-gift card to a popular retailer (think Amazon or Starbucks) or campus credit to the bookstore or snack bar.